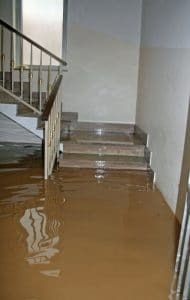 No matter the source of the flood in your Yorba Linda, CA home or business, it is no match for our fleet of water drying equipment. From truck mounted extraction units to the powerful blue dehumidifiers & air scrubbers, your nightmare flood emergency will be a distant memory. Our team of water removal experts are available 24 hours a day – 7 days a week & can be on location at your property within an hour. Call us today at (949) 357-1919. 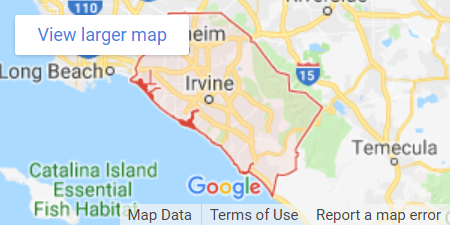 Located around 37 miles southeast od Los Angeles, Yorba Linda currently has approximately 64,000 people who call this city home. If learning about history is something you and your family enjoy doing, why not stop by the Richard Nixon Presidential Library and Museum? You will learn about Nixon’s presidency, while also being able to take a tour of his childhood home when accompanied by a docent. Another great stop for viewing a piece of history is at the Yorba Linda Historic Cemetery, where it is said that many of the original founders of Orange County have been laid to rest. It is also the oldest cemetery in Orange County. Fancy a little relaxation outdoors? Take some time to stop by the Jessamyn West Park, where there are great play areas for kids, basketball courts and soccer nets. There are several shaded areas available as well as excellent restroom facilities.